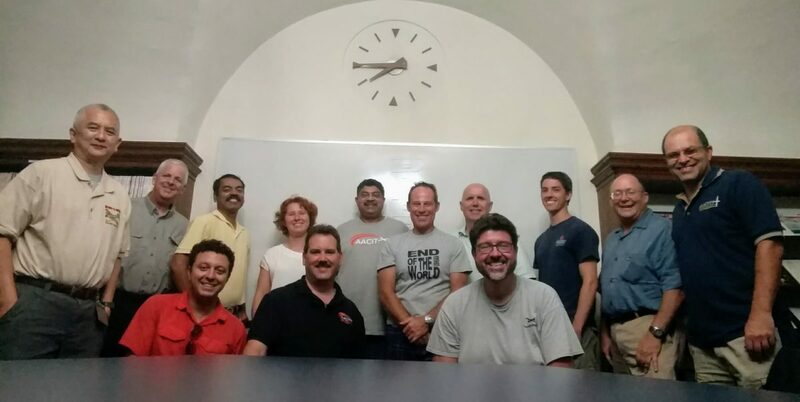 Operation of the Aero Association of the California Institute of Technology is managed by its Board of Directors. The Board of Directors is elected by the general membership during the Spring General Membership meeting. Each AACIT officer serves for one year. The flight Standards Commmittee is composed of the Flight Director and two other active members of the club who are not on the Board of Directors. The duties of the FSC are to review the proficiency of members and flight instructors of AACIT, and to decide the responsibility and liability for any incident or accident involving AACIT aircraft. The FSC may also recommend to the BoD operational procedures designed to ensure safe operation and airworthiness of AACIT aircraft. The members of the FSC are recommended by the Flight Director, and then elected by the BoD within two weeks of the Spring General Membership Meeting.